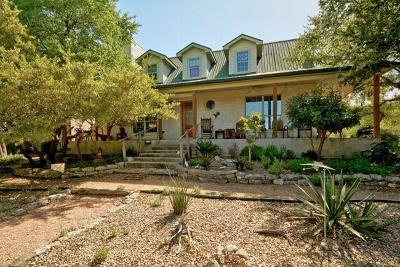 The community of Dripping Springs lies about 25 miles southwest of the City of Austin. 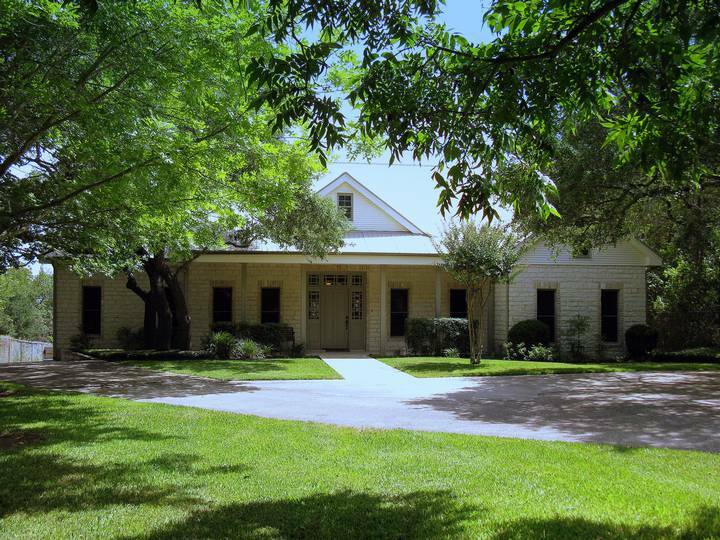 It is often referred to as the "Gateway to the Texas Hill Country". 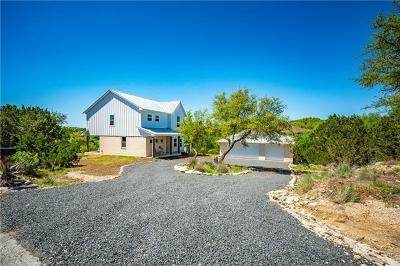 Dripping Springs is comprised of scenic Texas hill country views of the rolling hills, and rocky bottoms of creekbeds. It's latest census puts the population at app. 20,000 people within it's borders and ETJ. 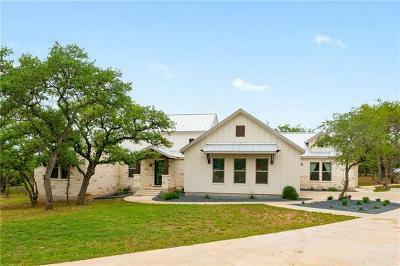 A lot of Dripping Springs homes are custom built on acreage home sites. 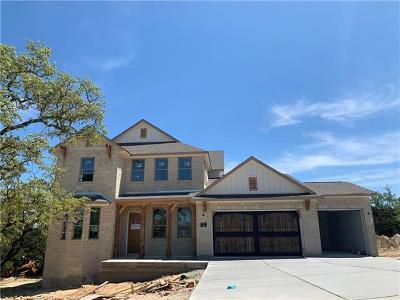 Residents enjoy having fairly quick commutes into Austin, Lakeway, Westlake Hills, Buda, Kyle, Wimberley, Marble Falls, as well as short commutes to Houston, Dallas, and San Antonio. More detailed community information can be found below. 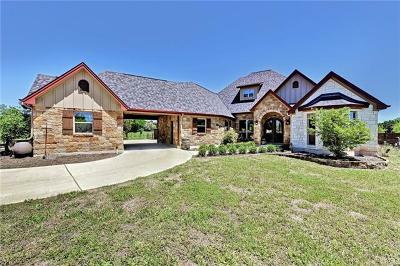 Belterra is a huge and wonderful master planned community situated on about 1600 acres, and located between Austin and Dripping Springs TX. Amenties are quite extensive, such as a resort style swimming pool and kiddie pool, community recreation center, playscape and playground, a covered pavilion with picnic tables, a fitness gym, and a trails system for walking and jogging. 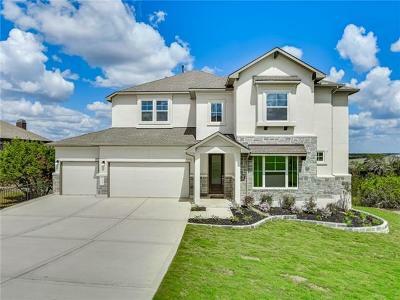 Homes for sale in Belterra typically run from the low $200's- mid $500's. 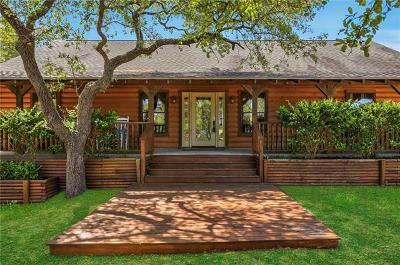 Madrone Ranch is a wonderful equestrian community with acreage tracts ranging from 10-15 acres. It is located out Hwy. 290 west past RR12 in Dripping Springs TX. 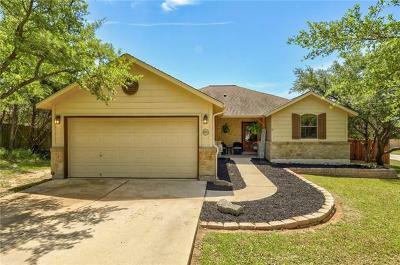 While it is a little drive out, it is also very convenient to shopping and schools as well. Residents also enjoy Madrone Ranch Stables, a popular boarding and riding facility. 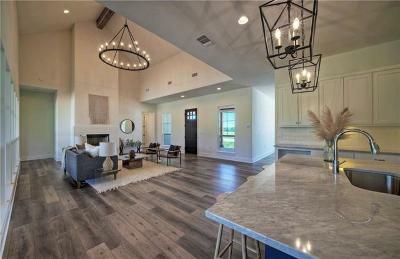 The Preserve at Dripping Springs is a wonderful gated community of luxury homes located off of Hwy. 290 West 11 miles past the "Y" in Oak Hill. 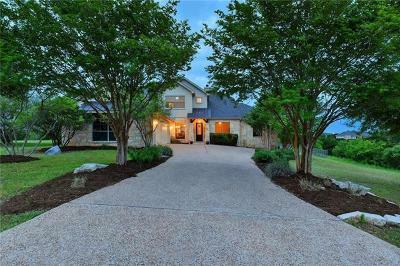 It's residents enjoy the luxury of peace and quiet of the hill country in a preserve, as well as the scenic vistas, and large acreage tracts. Acreage tracts are app. 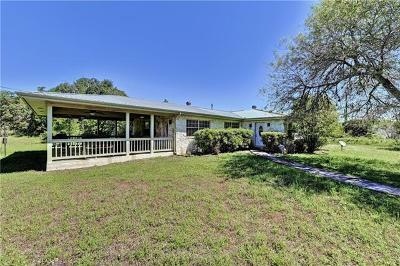 2-3 acres. 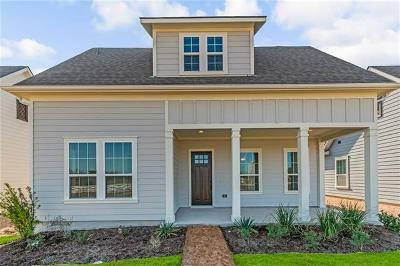 Homes for sale in the Preserve typically run from the $500's-$900's. 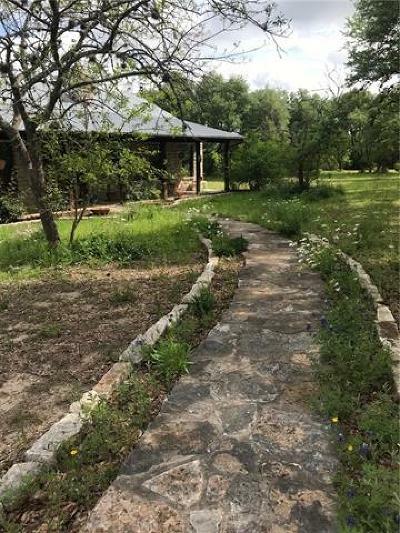 Saddletree Ranch is a lovely acreage community located out off of RR12 and Hamilton Pool Rd. area. 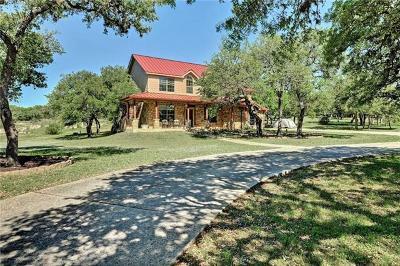 It offers residents the peace and quiet of country living, with the conveniences of city living near the Lakeway area. 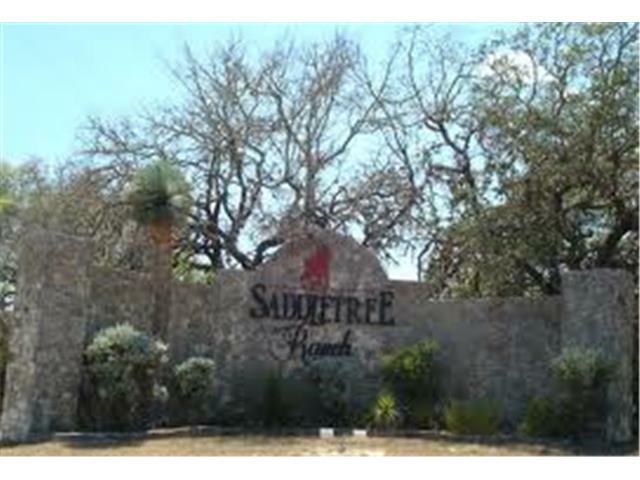 Home sites are typically from 1-4 acres, and homes for sale in Saddletree Ranch typically run from the $300's-$500's. 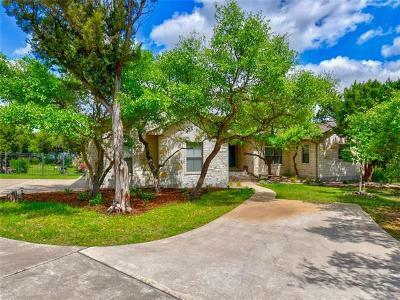 Sawyer Ranch is a lovely community located out 290W and Sawyer Ranch Rd. in Dripping Springs. It's wonderful home sites are app. 1 acre, and there are some beautiful large trees as well. 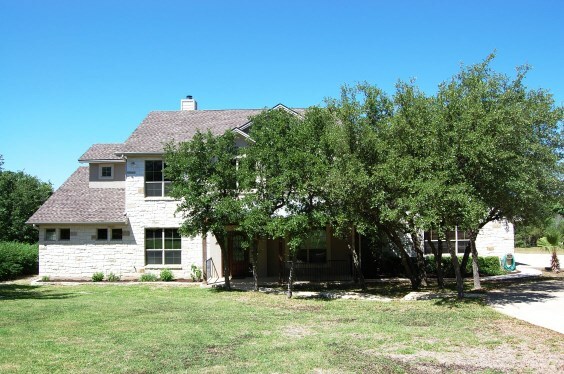 Residents enjoy the peace and quiet of the hill country, yet have the city conveniences. 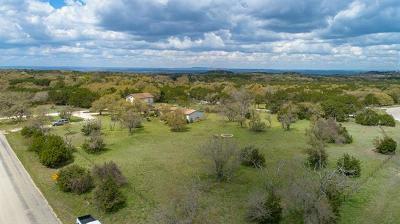 If you are looking for a community of large trees, acreage home sites, you have found it! Located out Hwy. 290 West, Sunset Canyon features home sites of app. 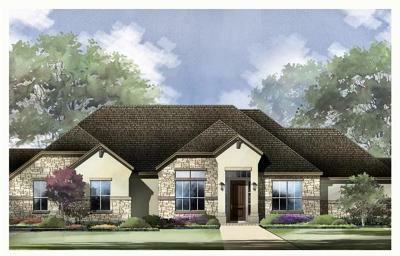 1 1/2 acres each, giving residents the chance to have the hiil country lifestyle, and the luxury of city conveniences. 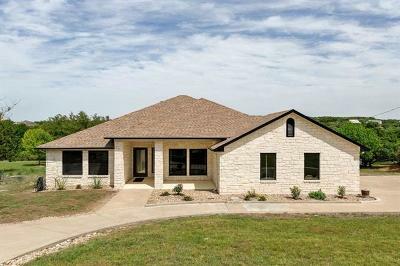 There are a lot of custom homes with pools here, and some homes have scenic views of the Texas hill country. 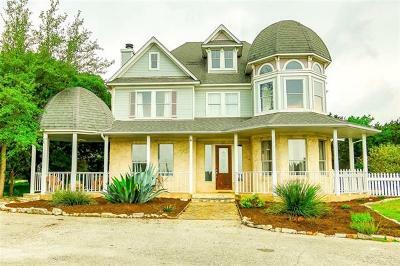 Homes for sale in Sunset Canyon typically run from the mid $200's-$500's.